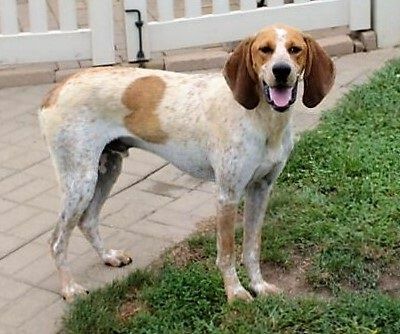 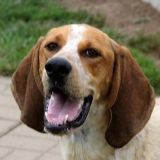 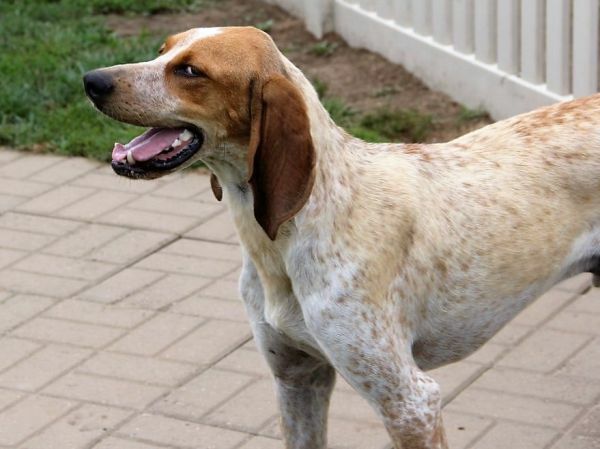 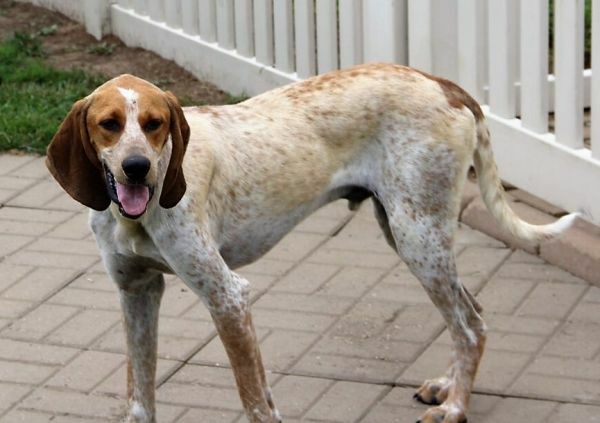 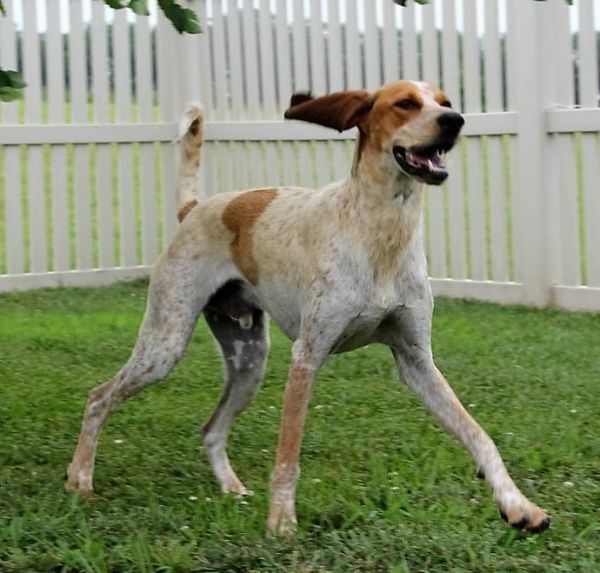 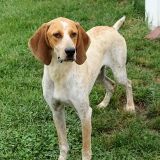 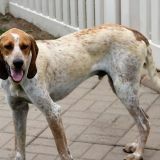 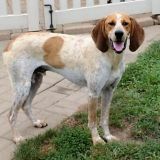 This incredibly handsome young man is a Redbone/Bluetick hound mix, and he wears it well. 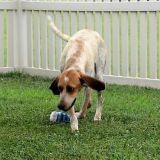 Enos was brought to the shelter by his person who got him as a pup but found there was not enough time to be devoted to him. 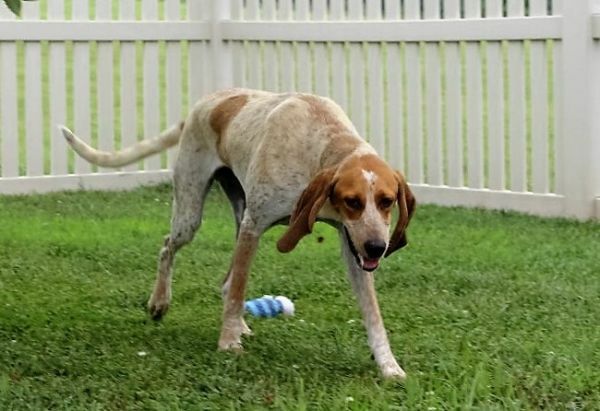 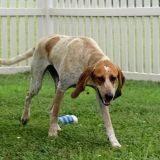 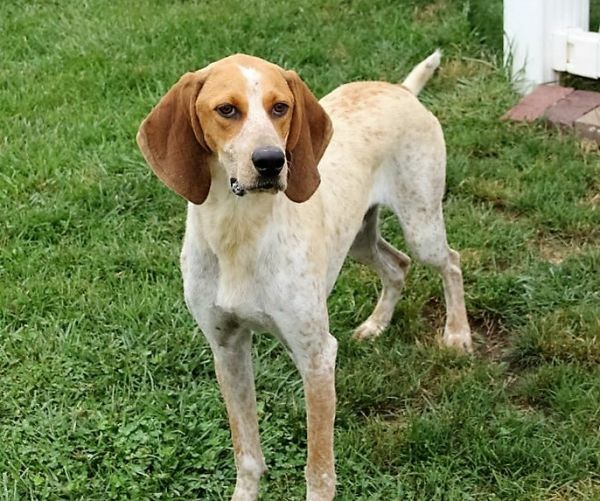 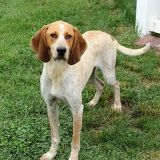 A Coonhound left to his own devices is a heartbroken one, and Enos is so happy for the attention he is receiving from his caregivers and volunteers. 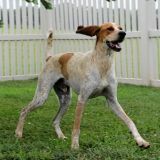 He is a lovely, mild mannered boy. 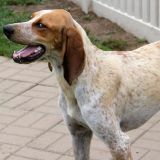 He has a wonderful disposition, gets along very well with the other dogs and is so devoted to people. 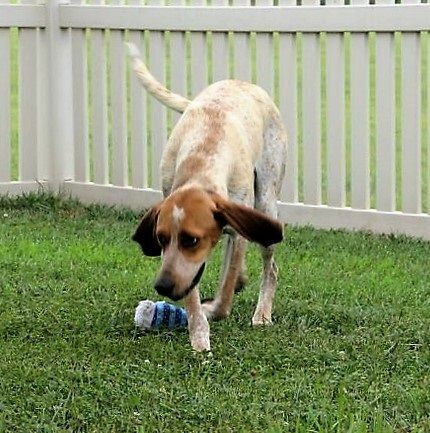 Visitors are greeted with lots of kisses and crazy tail wagging. 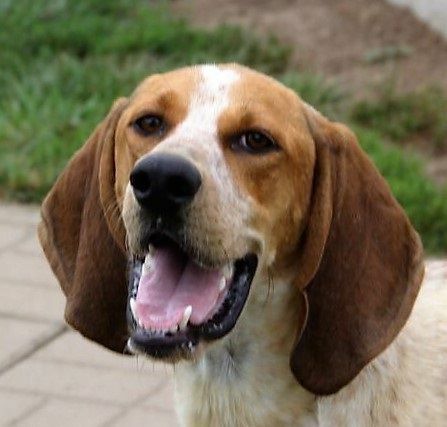 Enos is still just a baby and would love nothing more to be an important family member. 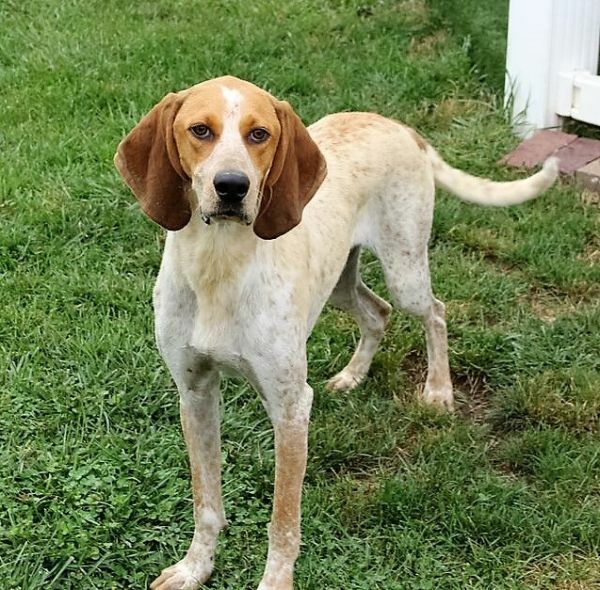 He promises to be a very good boy and love his people with all of his heart.